Compared with other same kind of products in the market, 's LED street lights is equipped with the following outstanding advantages. 's LED street lights has been greatly improved in the following details. 1. We are one of the leading manufacturers and traders of a broad collection of solar wall lantern. 3. Made of durable ABS material, it can withstand extreme weather like rainy day. ALLTOP has built a high quality solar wall sconce,solar wall lamp outdoor production base to make sure the high quality and security of white solar wall lights. 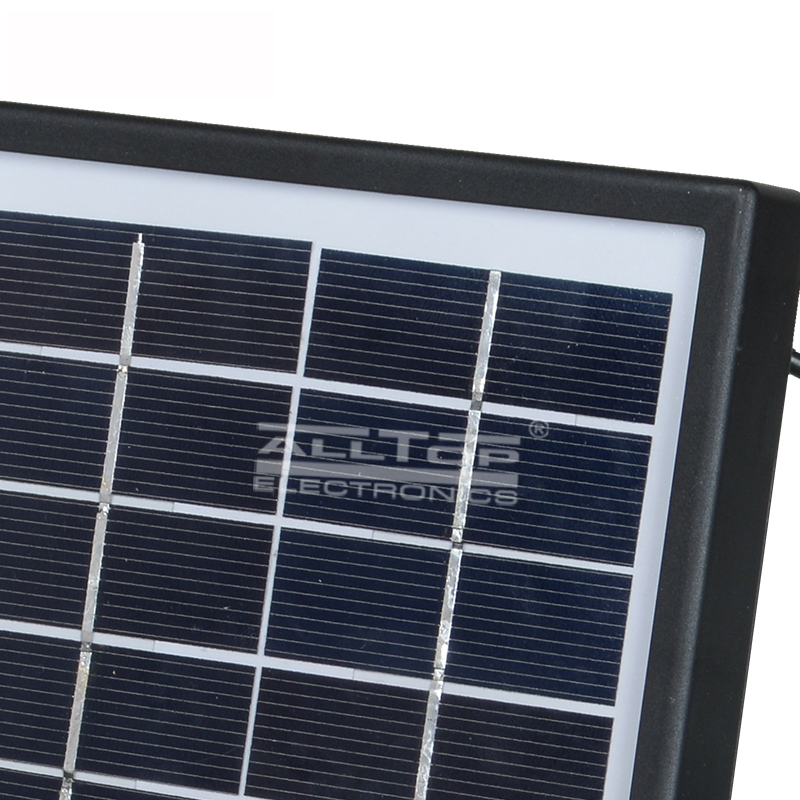 Charge from sunshine by solar panel , high bright led light. 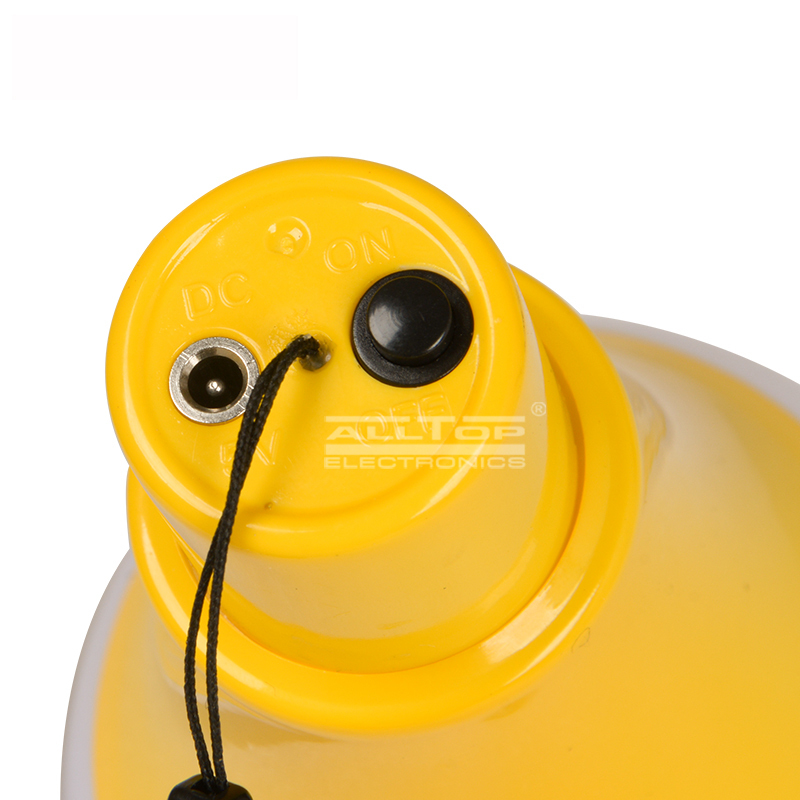 Use the charging cable to connect the bulb charging interface, keep the solar panel in a sunny place for charging. 1. Zhongshan ALLTOP Lighting CO., LTD provides high quality solar wall lantern of various types for you. 2. There is no doubt that solar wall lights has received much reputation for its high quality. 3. Zhongshan ALLTOP Lighting CO., LTD has reached a common goal that we strive forward for solar wall sconce. Get price!